Mumbai: Non-government organisations (NGOs) led by AIDAN (All India Drug Action Network) have filed a fresh application in the Supreme Court as part of their decade-long petition that had forced the government to bring all 348 essential drugs under price control. AIDAN, LOCOST, Medico Friend Circle and Jan Swasthya Sahyog together have filed a fresh intervention application in the Supreme Court, opposing the National Pharmaceutical Pricing Policy (NPPP 2012) and marketbased pricing mechanism to determine ceiling prices of drugs which are being brought under price control. 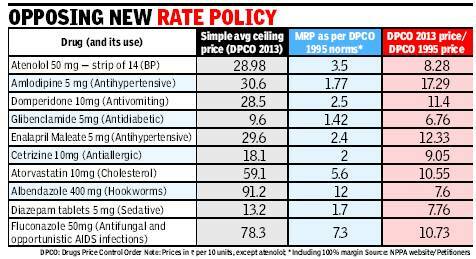 This entry was posted in Uncategorized and tagged Drug Pricing, India, Medicine pricing, Medicines, Supreme Court. Bookmark the permalink.